Present your park and Ride ticket to the Departure Manager at the relevant departure point. You will then be issued with a colour coded wristband and a pre-paid parking ticket. 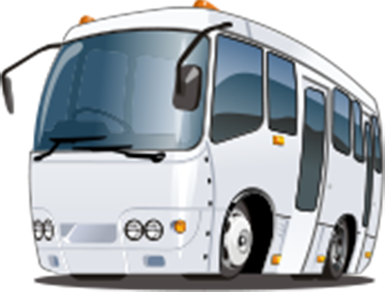 Our friendly staff will then guide you to the appropriate bus and ensure you are transported comfortably to the event. At the venue Park and Ride SA busses will be parked at a pre-determined area, as agreed with the event organisers and safety committees – this will be in close proximity to the entrance. Drop off and pick-up is at the same location, after the event you should return to the same location for your return trip to the departure point. Busses are kept on site and return when they are filled to capacity. Dropped my kids at Cresta for the Park&Ride to the rugby at Loftus Versfeld and it really made the whole thing so much more convenient! Thanks guys!! It really is an efficient and friendly service...and will certainly use it in the future! We used the Park & Ride for Eminem. Brilliant, I will definitely use it again.